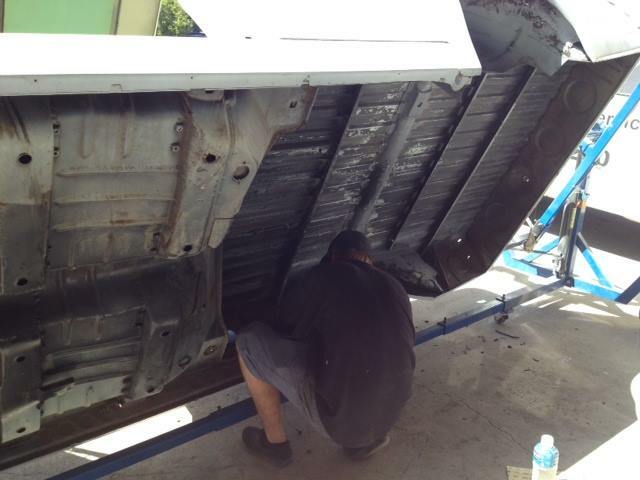 Alex, our first year apprentice, has spent the last few weeks prepping our 1976 HJ Sandman Ute Tribute for paint. He has toiled hard and has got most of the hack work finished. 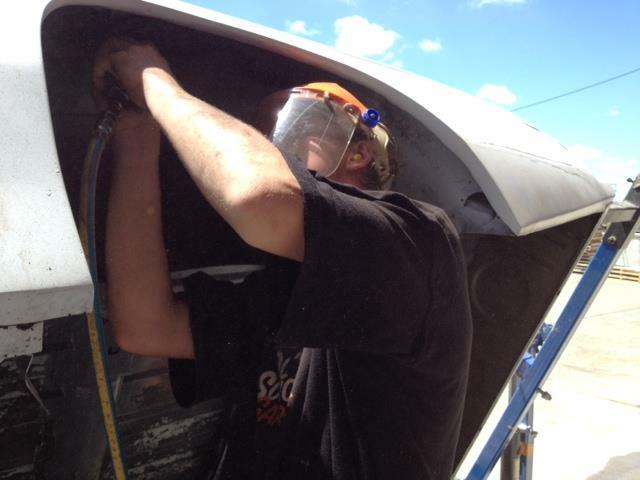 He has prepped the underside, cabin, firewall and most of the tub. This may not be glamorous work, but is absolutely essential for a quality frame-off restoration! This attention to detail is the difference between a good restoration and an excellent restoration...and excellent is what we are after at Ol' School Garage. 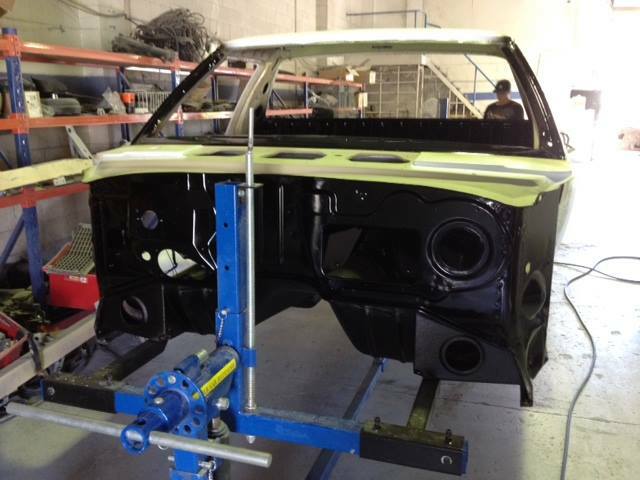 Of course, after Alex did all the hard work on the prep, our Paint Shop Manager Jamie did the painting. That's the life of a first year apprentice Alex! Well done, keep making him look good! 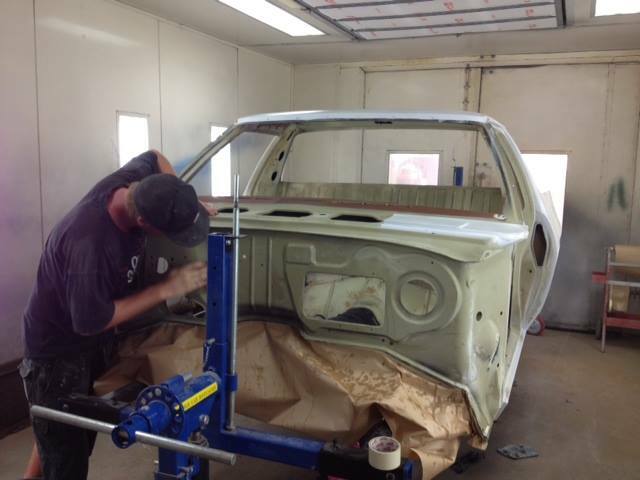 We are hoping to get the ute painted over the next week or two (subject to customer workload). I will share some photos.